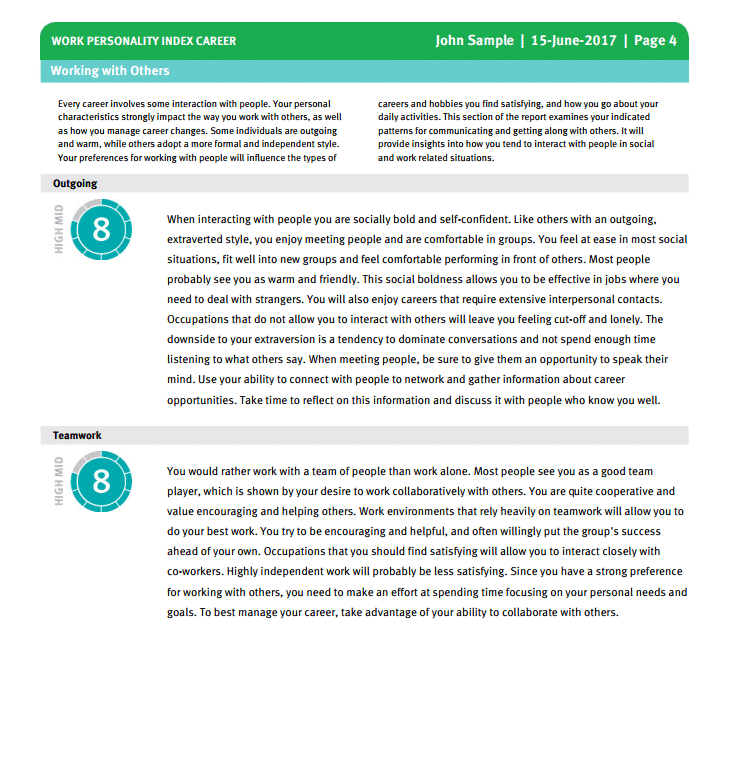 The Work Personality Index® enables users to measure the workplace personality of their clients, providing them with invaluable insights. This information can be used in a variety of ways, from leadership development, to career exploration, to hiring managers, executives, or lower-level positions. 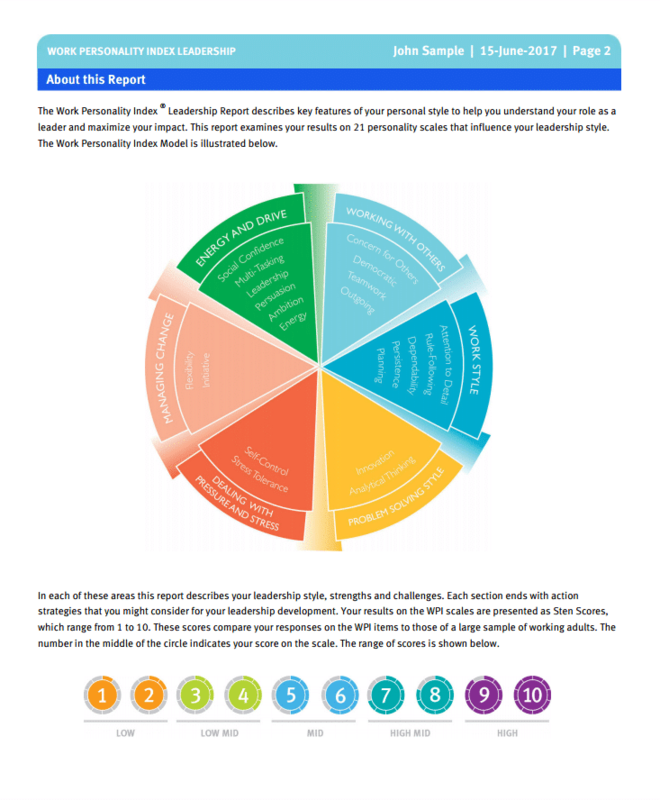 Browse our collection of reports for the Work Personality Index assessment, or call us at 1.800.661.5158 for help getting started. 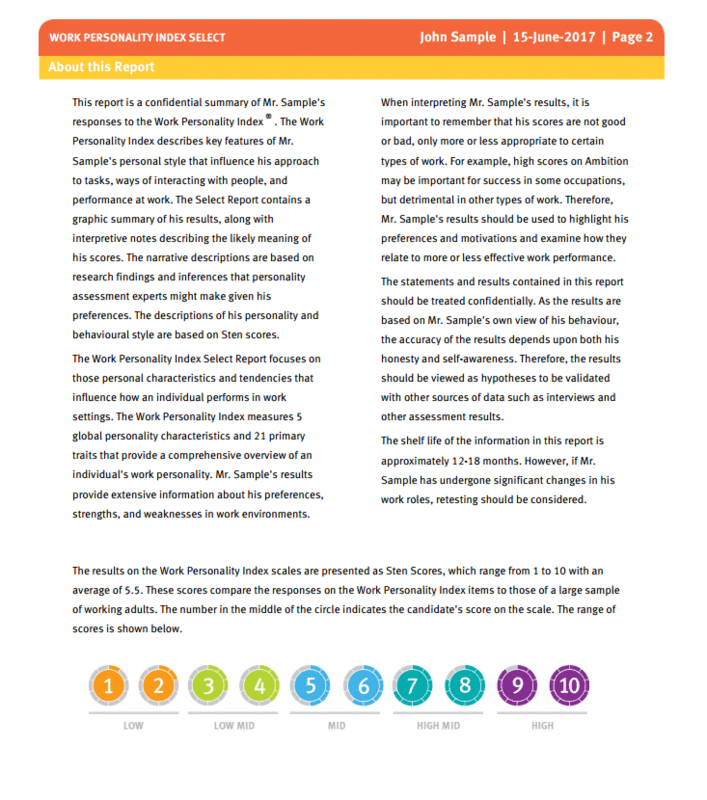 This report explores an individual's pivotal skills, competencies, and areas of difficulty to help focus development plans. 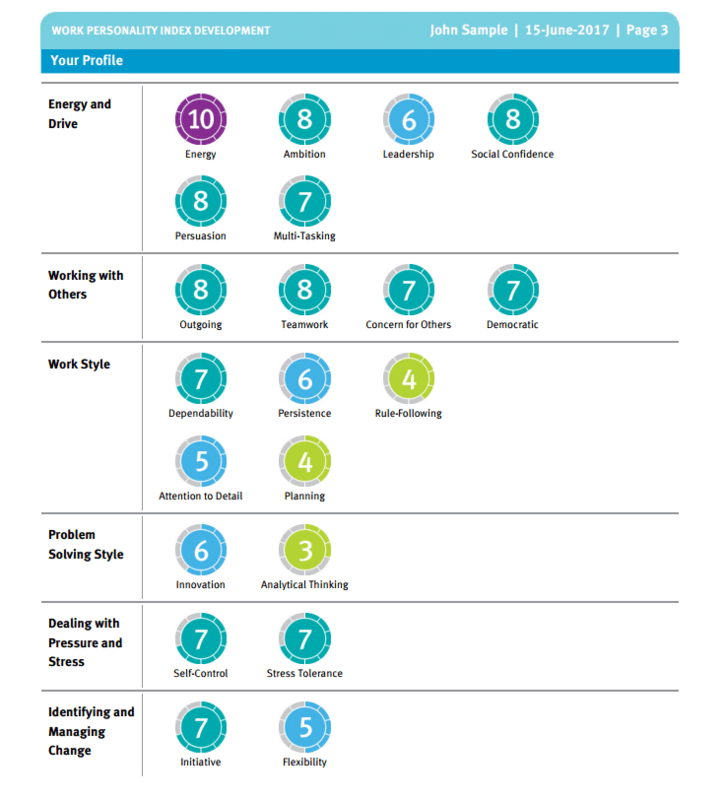 This report provides insights into an individual's personality traits, the kinds of work they enjoy, and how they can manage career change. 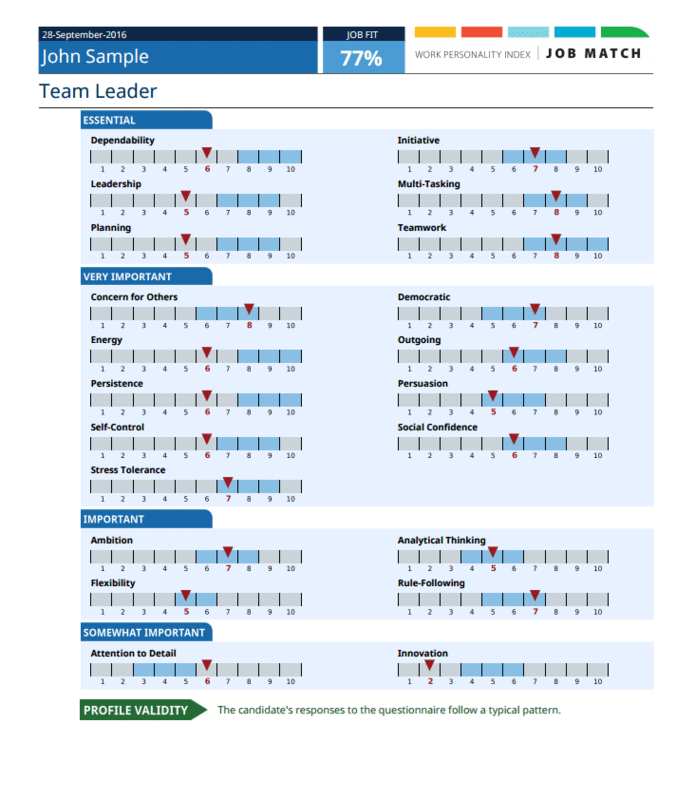 This report describes a candidate's approach to tasks, way of interacting with people, and performance at work.